Hong Kong is making a move to challenge Singapore and others as the dominant location for fintech in Asia. 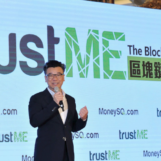 Hong Kong in specific led the growth of the blockchain market in northeast Asia, with its friendly regulatory frameworks and policies for digital currency and blockchain-focused platform providers. In contempt of the advanced banking systems and financial platforms offered by the city’s multi-billion dollar banks and financial institutions, a substantial portion of the Hong Kong population currently utilizes non-bank payment platforms and applications to send cross-border payments and settle international transactions efficiently. 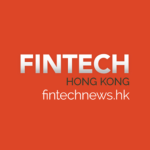 FintechNews has made a list of fintech events in Hong Kong that you might not want to miss. The fintech community is quickly gaining momentum in Hong Kong, with over 1,500 startups making the city their home, and this number is only set to increase as the government plans to transform the city into the next financial technology hub. Register now at asia2016.finovate.com/#register and make sure to enter our special partner promotional code FintechNewsSingapore20 to save 20% on the current ticket price. Seats are limited so be sure to register soon! Finovate heads to Hong Kong for the first time with FinovateAsia, a one-day showcase of the latest and greatest financial and banking technology innovations from leading established companies and hot young startups. FinovateAsia 2016 will feature Finovate’s signature demo-only format with dozens of companies receiving just 7 minutes on stage to demo their newest innovations to the entire audience. Networking sessions will follow the demos, giving you the chance to make one-on-one connections with the innovators you just saw on stage, as well as the other influential fintech professionals in attendance. With impressive companies carefully selected and excited to deliver innovative demos across the realm of financial technology, no other event packs as much unique value into just one day. 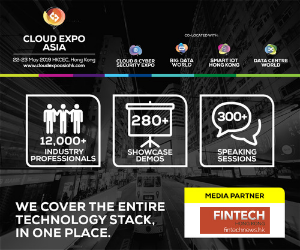 Register now at asia2016.finovate.com/#register and make sure to enter our special partner promotional code FintechNewsSingapore20 to save 20% on the current ticket price. 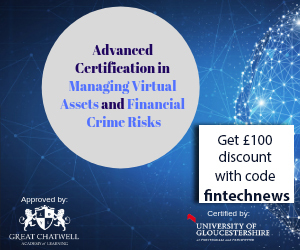 This event is for CEOs, COOs, heads of technology, senior management, as well as other business unit heads across compliance, risk, product, sales and strategy – working within Private Banks, Retail Banks, Insurance Companies, Asset Management Firms, Family Offices, IFAs and other Independent Wealth Managers. Special Offer: Sign up now with code FINTECHNEWS_HK16 to get 15% discount! The 29th Annual AVCJ Private Equity & Venture Forum is the largest and most influential gathering of private equity and venture professionals in Asia. AVCJ brings a unique perspective to the table. Perspectives that are formed from 29 years of institutional knowledge and unparalleled access to the combined experiences of the leading minds in the industry. These perspectives come to life at the AVCJ Private Equity & Venture Forum, scheduled for November 15-17 in Hong Kong. Digital Financial Services Summit Hong Kong brings you industry’s best practices in digitization strategies for long term success. Financial service sectors in Hong Kong and across Asia are putting a lot of focus in the area of digitization in recent years as they realize it is the key differentiating factor to stand out from competition. Also, consumers are becoming more tech-savvy with rapid adoption of new services and processes and the only way to capture this new market shift is through a comprehensive digital strategy. Customer Experience Management (CEM) Financial Services Hong Kong Summit features the best practices and actionable insights from leading banks and insurance companies on customer-centric strategies to drive customer loyalty. Join us in this event to network with your peers, meet and hear from industry experts and start your transformation towards customer-centricity. 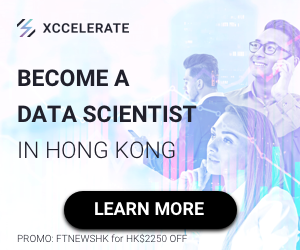 Special Offer: Register now with code “FINTECHNEWSSG20” to get 20% discount! 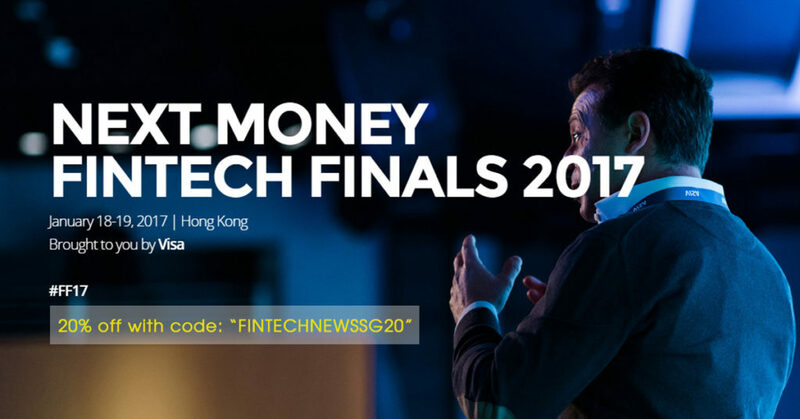 1000 people will gather at PMQ in Hong Kong, with the world’s best speakers assembled to cover fintech design, innovation & entrepreneurship, and see the top 24 startups globally pitch for prizes and cash.